As exciting as the Olympics were we have really missed Master Chef over the past two weeks and are really looking forward to this week’s back-to-back episodes. One of the 9 remaining chefs tomorrow night will be Shaun O’Neale and it was our pleasure to have Shaun as our guest chef on #FoodTVChat on August 4th. If you were with us for #FoodTVChat with Shaun O’Neale you know what a great time we had. 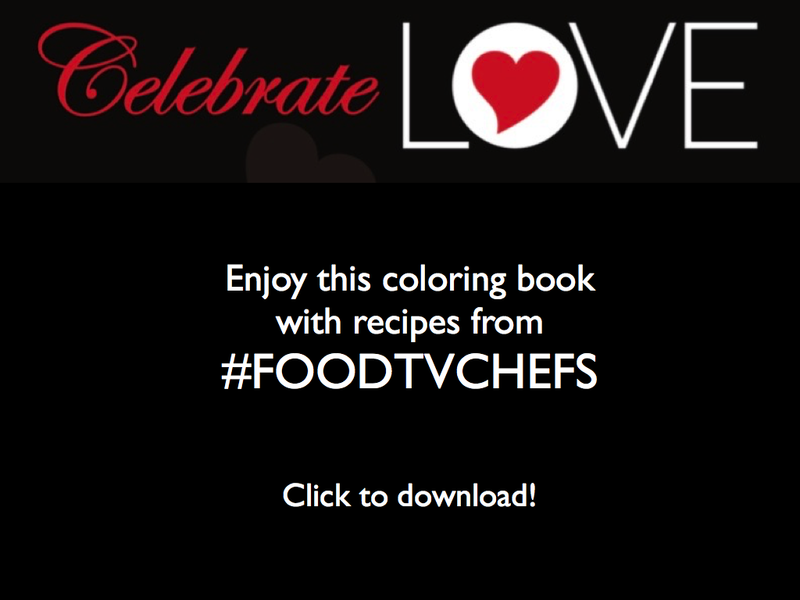 If you missed it, below you will find the #FoodTVChat interview with Shaun O’Neale. We wish Shaun the very best on Master Chef and we will be rooting for him tomorrow night…and beyond! You can connect with Shaun on Twitter and Facebook, keep up with his events on his website, and follow him on Instagram. Many chefs tell us that being on a show like Master Chef can be life changing. How did the experience change Shaun’s life? 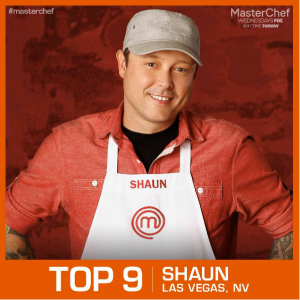 What was Shaun’s favorite Master Chef Challenge and why? What did Shaun think the judges learned from him? What was Shaun surprised to learn from Chef Gordon Ramsey? What was Shaun’s answer to our question about his meaning for the statement that “the best food is made from love”? What is Shaun’s advice to those wishing to compete on FoodTV? Shaun O’Neale is a DJ in his non-FoodTV life. His answer to how cooking is like music? Thanks for your comment Linda. 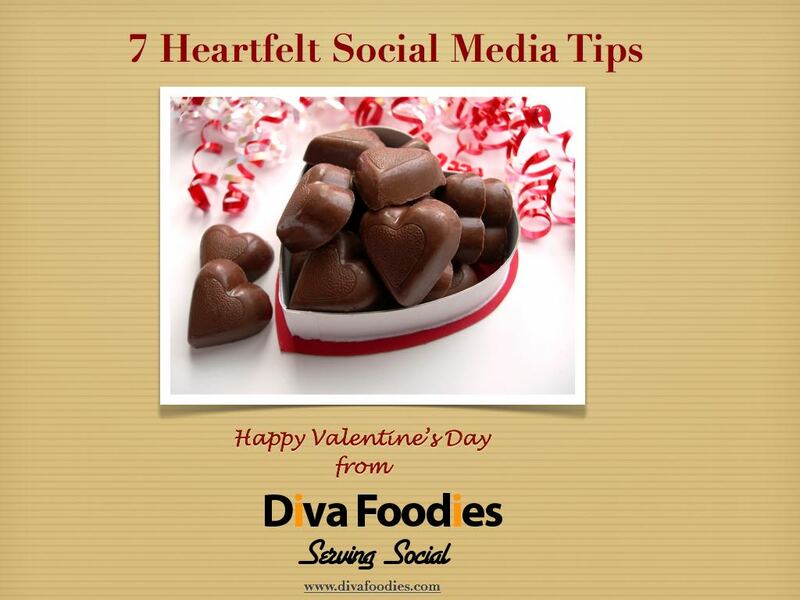 Yes, indeed food = love!